Should Cold Brew Coffee Be Steeped for 12, 18, or 24 Hours? A popular question among cold brew newbies is about the length of time required to properly steep your coffee beans. 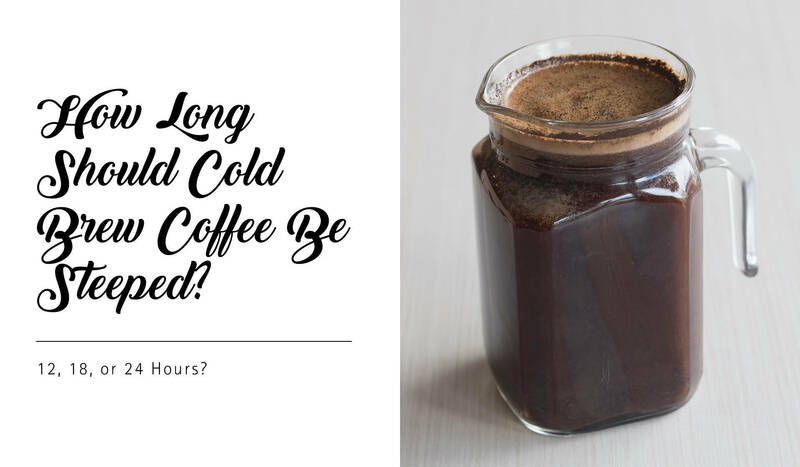 It’s a valid question, as mastering the art of cold brew coffee relies on your patience to wait for the finished product. To make a tasty batch of cold brew, you need to start with quality coffee beans, freshly ground to a coarse consistency. These grounds are then placed into clean, cold water and allowed to sit. Cold brew coffee makers each have their own preferences for immersion times, typically relying on 12, 18, or 24-hour intervals. By all accounts, there isn’t much difference in the flavor of the coffee whether it sits for 12 or 24 hours. To discover which time frame works best for your taste buds, consider making three different cold brew coffee batches, each allowed to soak for one of the three time frames. The reason why a cup of cold brew coffee is often touted as the best among all varieties of coffee is because of the immersion process. As the coffee grounds are allowed to soak for an extended period of time, the grounds become fully saturated. This saturation creates a less acidic, smoother cup of coffee. Immersion is also the easiest and most reliable method of creating a delicious coffee product. 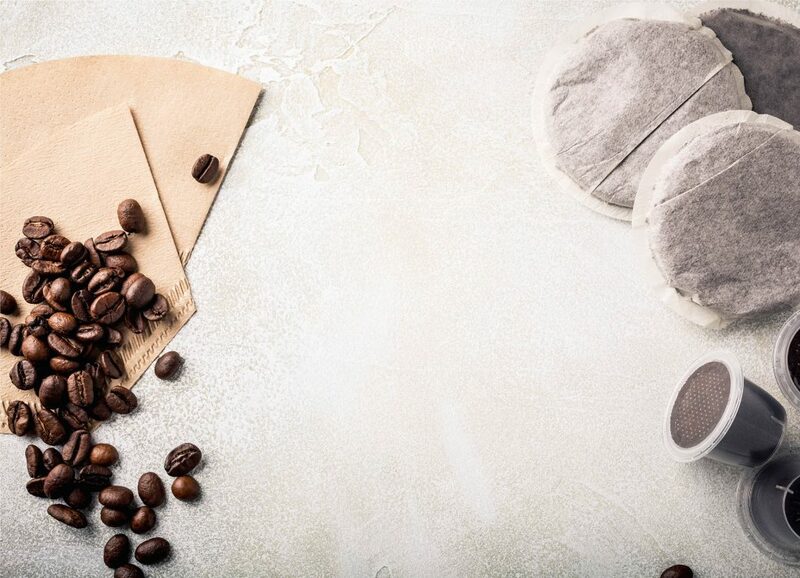 While total coffee ground saturation does produce an amazing cup of cold brew coffee, it can only do so if you have an outstanding filtration system in place. If you’re not filtering your coffee effectively, you’ll end up with a gritty, ground-filled cup of unpleasantness. A good first step is to start with a high-quality coffee bean grinder. You want to create coffee grounds that are coarse in texture and consist of larger particles than the traditional tiny, fine grounds. Larger grounds are easier to filter out of the liquid, preventing sooty mouthfuls of coffee. A good quality bean grinder will also ensure you are producing a consistent grind each time you brew. These systems may not be perfect but with some practice, you can develop your own methods for properly filtering out the gritty bean residue. If you’re planning to make larger batches of cold brew for commercial sale, you’ll need a larger, more efficient system for filtering your coffee. Commercial grade filtering equipment is available. These systems can be expensive, and you’ll need to account for this expense in your operating budget. Whether you steep for 12 hours or 24 hours doesn’t seem to matter much where flavor is concerned. But what does matter is your bean quality and the efficiency of your filtering system. At BottleStore.com, you can find a large selection of high quality cold brew coffee bottles and storage containers, suitable for ready-to-drink cold brew coffee bottles or for storing your cold brew coffee concentration. You can also choose colored caps and closures to compliment your marketing colors and logo, setting your coffee products apart from the competition. How Do You Make Cold Brew Coffee? What Are Some Odd and Unusual Canned Foods?